The August Celestials's Mounts, almost all of them are cloud serpents so you need to be able to use them, the new mount added in 5.2 is not a Cloud Serpent, so you don't need the . I am going to show you all the mounts below and some tips after the mount. Reins of the Thundering August Cloud Serpent - You can get this mount upon hitting Exalted Reputation with The August Celestials, this Mount normally costs 10,000 gold but if you have it costs 7,000 gold. Reins of the Thundering Ruby Cloud Serpent - You can get this mount from the NPC named Alani, you have to farm up to 10 Skyshard and convert it into Sky Crystal and then hit Alani with it. More info to collect shards Here. Reins of the Thundering Cobalt Cloud Serpent - There's been rumours that this mount will be dropped from the new World Boss named Nalak, i am going to edit this comment when i get the right information about this mount. 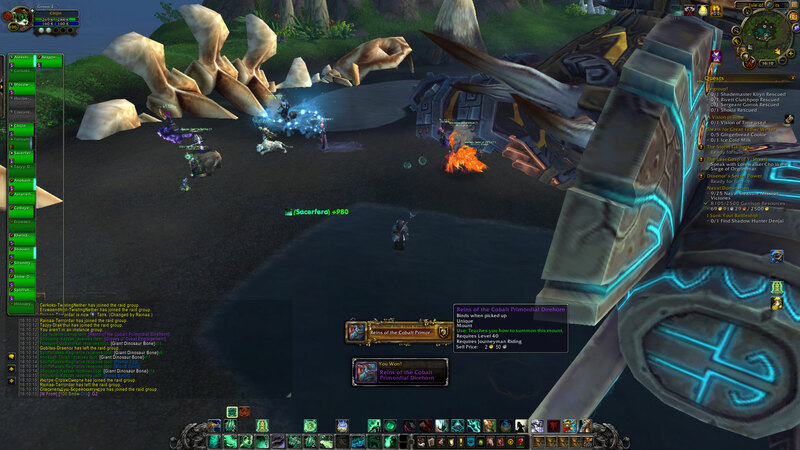 Clutch of Ji-Kun - I don't have information about this mount, i don't know if its from The August Celestials vendor or dropped, please be patient, i will get some information about the new mount. The August Celestials's Mounts, almost all of them are cloud serpents so you need to be able to use them, one of the new mounts added in 5.2 is not a Cloud Serpent, so you don't need the . I am going to show you all the mounts below and some tips after the mount. Considering that Nalak, one of the new world bosses coming in 5.2, is a Thundering Cobalt (Cobolt? great pun or spelling error?) Serpent, i would put my money on this being an exceptionally rare drop from him. Also the Model is just the Reins of the Azure Cloud Serpent with lightning animations which is a bit disappointing considering the drop rate. 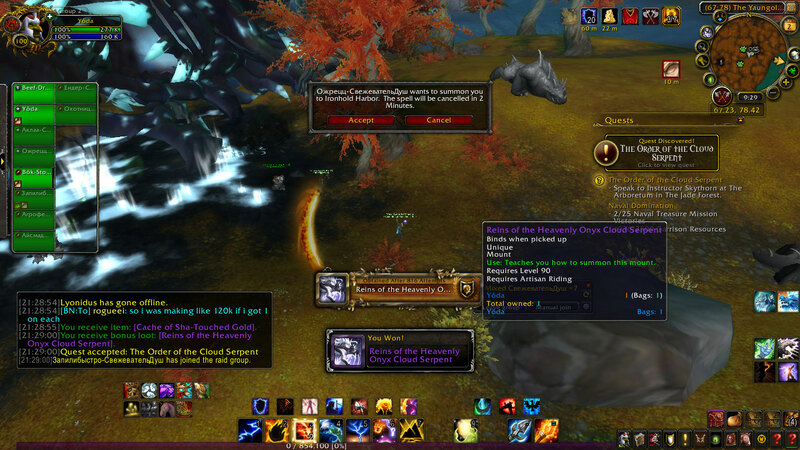 Reins of the Onyx Cloud Serpent - Exalted Shado-Pan & Surprise Attack! 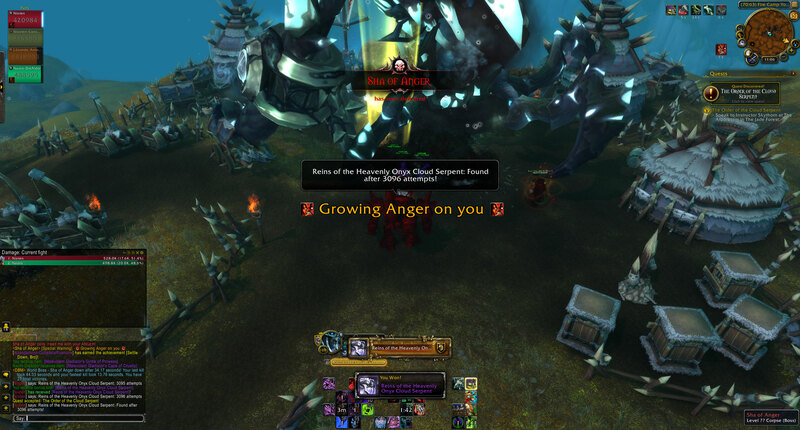 Mine was a regular drop (not coin) and when it landed in the bag of my level 100 alt it auto-accepted The Order of the Cloud Serpent which begins the quest line for cloud serpent rep (which I'd already completed on my main). 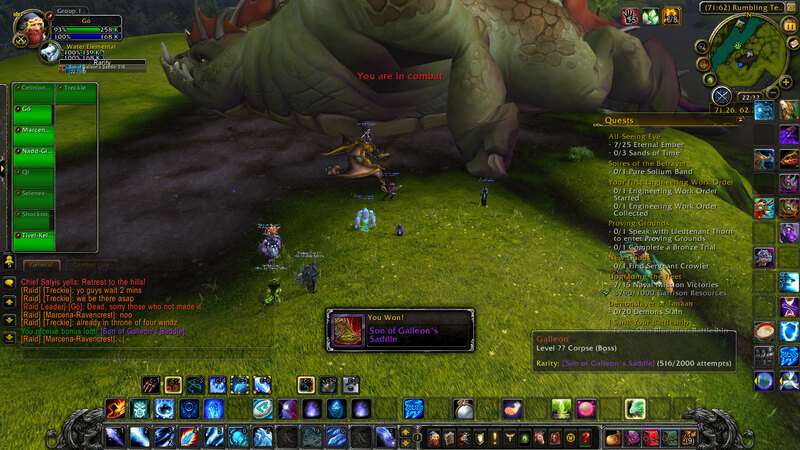 I did NOT have to complete the quest or gain any cloud serpent rep to learn the mount on my alt. "This is a descendant of the irascible Nalak. Lightning erupts from its scales and arcs over the saddle. Dare you sit?"